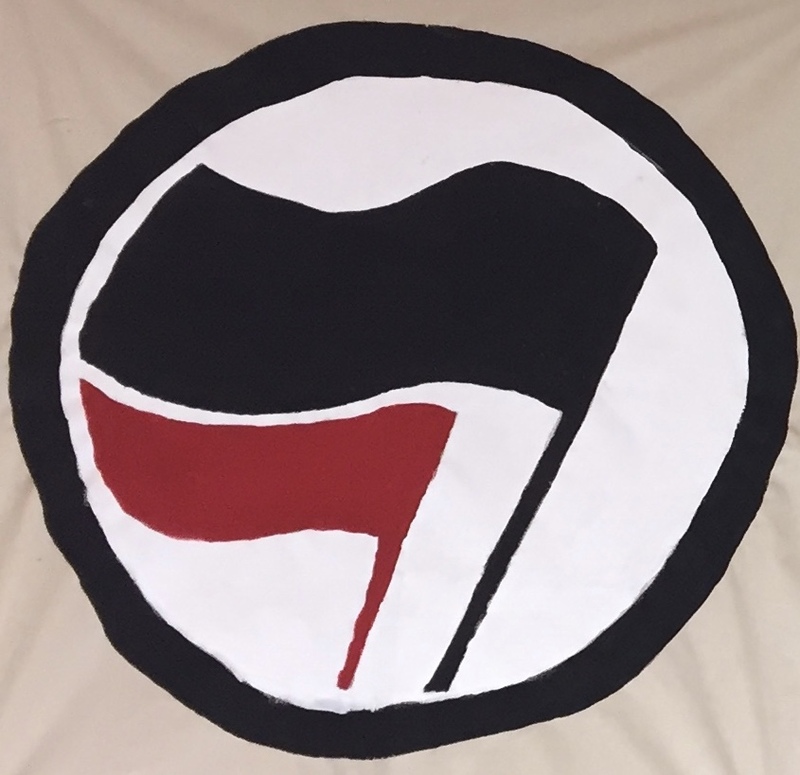 How have people organized to confront fascism? What are the best lessons we can learn for our own organizing from historical examples near and far? Join us for a public discussion about struggles against fascism then and now and the history and contemporary possibility of building a common front against fascism. A public discussion featuring John Munroe and Isaac Saney, moderated by Alex Khasnabish. Free and open to all. John Munro teaches US and international history at St. Mary’s University. His articles have appeared in the Canadian Review of American Studies, Third World Quarterly, History Workshop Journal, and in Decolonization and the Cold War. His book, The Anticolonial Front: The African American Freedom Struggle and Global Decolonization, is forthcoming with Cambridge University Press. Isaac Saney is Director of the Transition Year Program at Dalhousie University, the groundbreaking program established in 1970 to redress the barriers and injustices that Mi’kmaq, other First Nations/Aboriginal and African Nova Scotian learners face when undertaking post-secondary education. His teaching and scholarship encompasses Africa, the Caribbean, the U.S. Civil Rights Movement Cuba, and Black Nova Scotian history. He is a longtime community activist and participant in the anti-war movement and the anti-racist struggle, and is the co-chair and National Spokesperson for the Canadian Network on Cuba. He is the author of the acclaimed book Cuba: A Revolution in Motion. Saney’s roots lie in the Black Nova Scotian community and the Caribbean.